The Lindeman Reception Hall is 1,300 square feet and seats up to 80 in an auditorium format and up to 24 in a conference format (one option shown above). The Hall features a adjacent open kitchen and projection system. 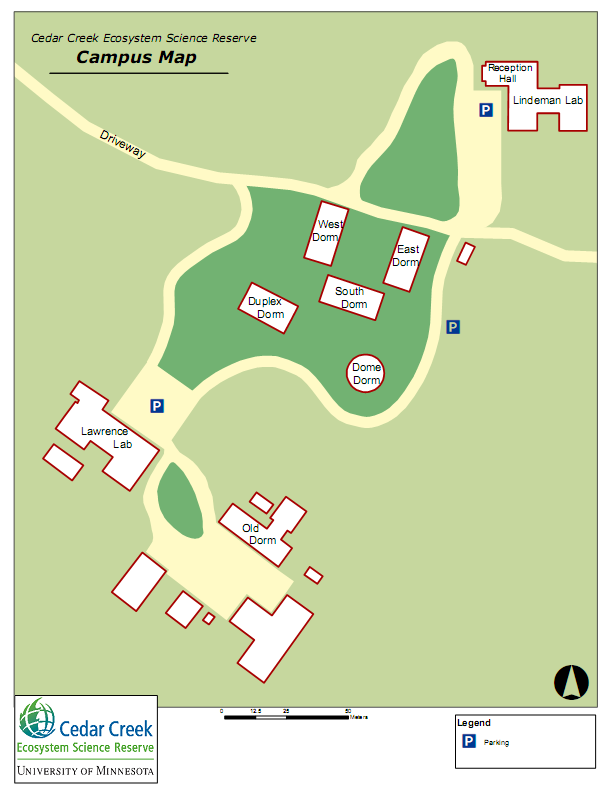 Housing is available on site in the East, West or South Dorms. Each Unit features 5 Bedrooms, 10 Beds (single), 2 Bathrooms, and shared Living, Kitchen and Dining rooms. Rates for housing, education, and conference room rentals are HERE.